When you’ve been in business for over 57 years, you get to know your industry better than anyone else. Northway Electric Ltd offers the high-quality electrical work that you expect from such a well-established company. 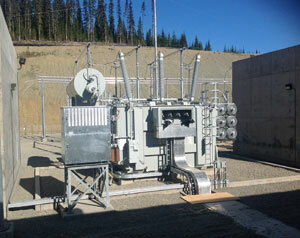 Whether you are searching for substation services or power line services, we have your needs covered. 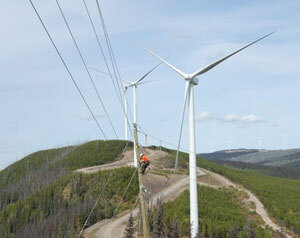 We are located in Prince George, BC and we serve all of northern British Columbia. We have served countless engineering firms, mines, sawmills, and other industrial customers throughout the years. Our clients have come to rely on us for personalized customer service, competitive rates, and overall exceptional electrical work. We strive to deliver total satisfaction with every completed project. 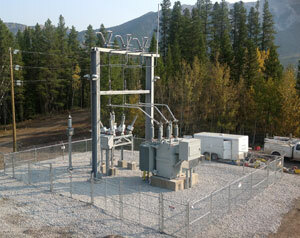 Northway Electric Ltd is fully licensed, bonded, and insured to meet your power line and substation service needs. Don’t hesitate to call at any time if you need emergency service. We can also tell you more about the high voltage electrical work we perform and help you get started on your next project. We hope to be of service!